Holeeeey freaking moleeey. This healthy picnic bar recipe is about to rock your world. Seriously, it is drool all over the place, get in belly action! The best bit… it’s actually an easy as healthy dessert recipe. This might actually be our new favourite recipe. No jokes. The traditional Picnic Bar has wafer, chocolate (of course), peanuts, rice crisps and gooey caramel. Our healthy picnic bar recipe is a little different but all that matters is the delish factor. We made a delish crispy biscuity layer, this is instead of the wafers. Then we made a gooey caramel layer, tastes so good. Then peanuts smothered in chocolate. Oh yehhhh. We were going to add unflavoured, natural rice cakes to replace the rice cripsy bits but thought naaaa, we don’t need them! But feel free to break up some rice cakes and add them to the caramel mix! Seriously, how good. But the best bit is 100% the taste. We reckon this is a crowd pleaser and don’t even mention it’s a healthier version sweet treat. No one will notice and your friend who is a crappy food lover will love this healthy picnic bar! We made this epic sweet treat to celebrate the launch of our Get Merry App! Ahhh! What other way would we celebrate ?! Probably, corn chips and cocktails actually… but anyway this recipe was the perfect way to celebrate the launch. Because… the only way to get your hands on this recipe is via the Get Merry App! YAY! Don’t worry we are still sharing almost all of our new recipes to our site for free BUT we are going to throw in a few extra special recipes to everyone who downloads the app. The best bit about the app is that it’s only $7.99 (AUD). And you won’t just get these extra special recipes… you’ll get pretty much all of our BEST recipes already published on our site. HECK YEAH! No more scrolling and searching the blog! They will all be there… on your phone! Right now there are over 100 healthy recipes on the Get Merry App. And we will be adding new recipes every single week. When a new recipe gets posted to our site… we will also post to the app! BOOM! This app requires celebrating. 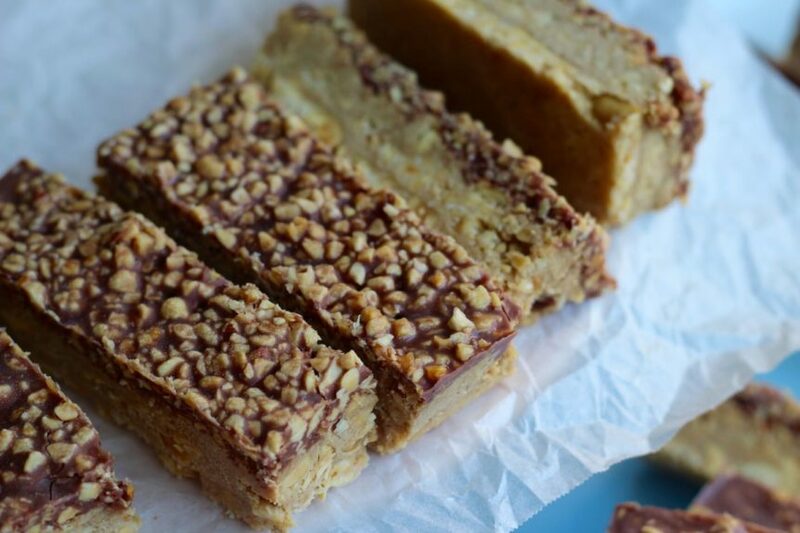 Enter healthy picnic bar cake! 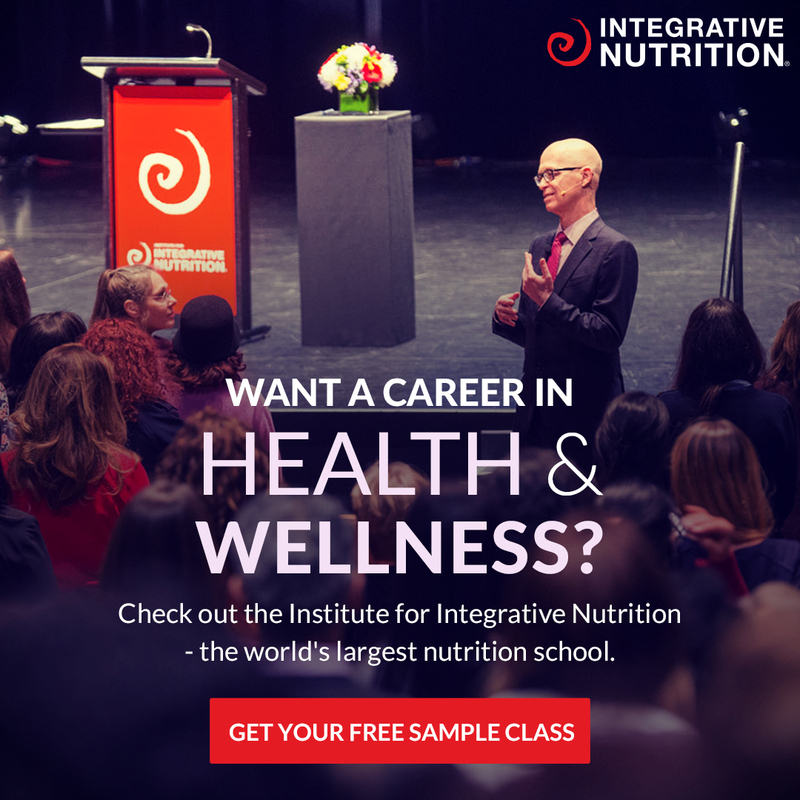 DOWNLOAD THE APP HERE! And let us know how you love it! Want this recipe? 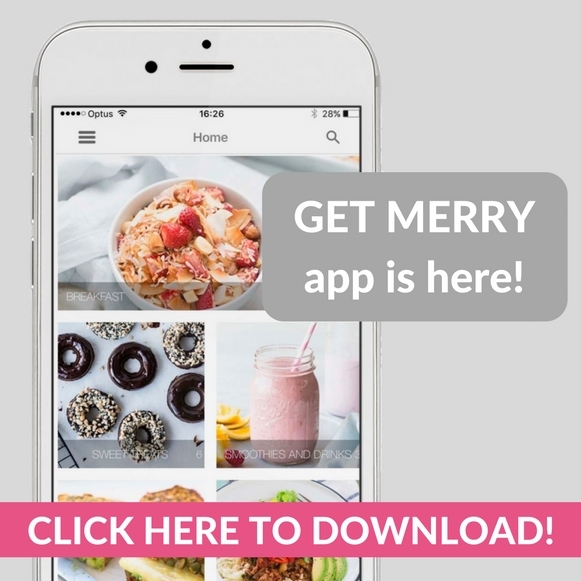 Grab our Get Merry App today!